Quantity Choose an option12 - Buy 2 and get the second one half price! Buy 2 and get the second one half price! 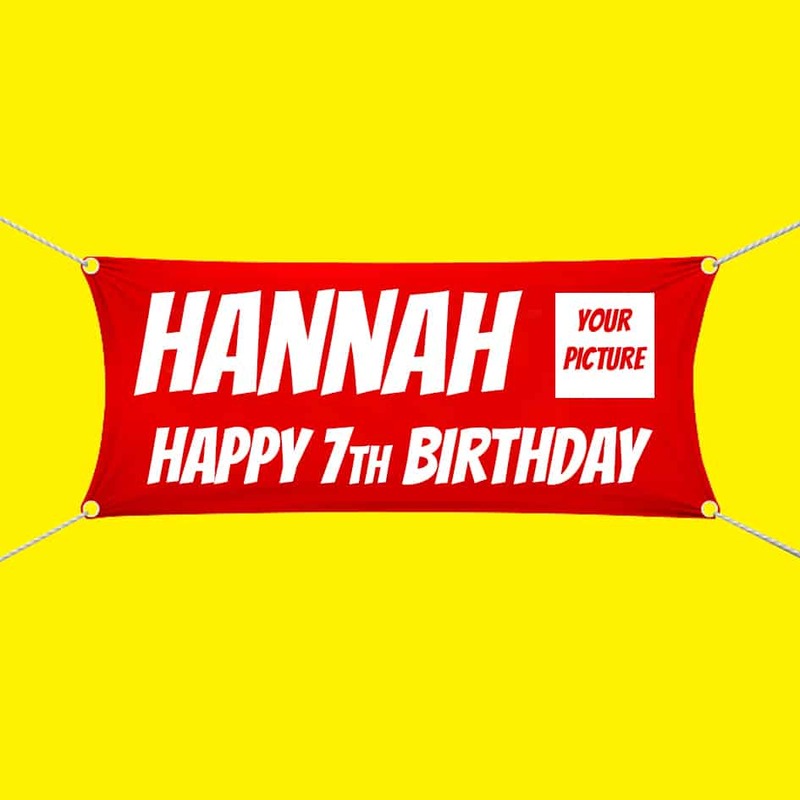 Get a professionally printed banner for the birthday boy or girl, with a picture of your choice! Upload your photograph when ordering and select your order speed. 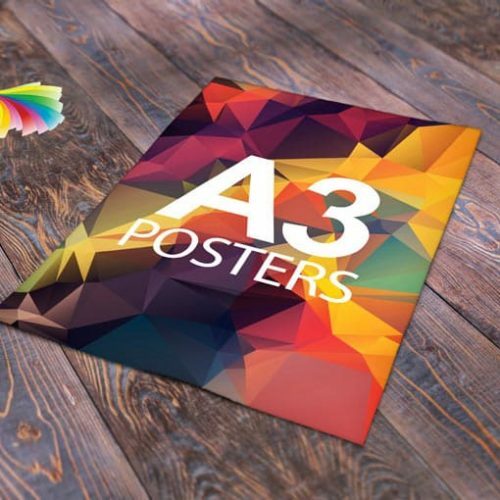 Tell us the wording you would like on your banner in the ‘order notes’ during checkout. Actual banner wording is printed in a colour of your choice onto a white banner. Please specify wording colour in ‘order notes’ during checkout. Standard orders are ready for collection or delivery in 10 working days. Express orders are ready for collection or delivery in 5 working days. Super Express orders are ready for collection or delivery in 2 working days. (Please ensure your photograph is taken on the highest quality setting to ensure the best quality print). 1, 2 – Buy 2 and get the second one half price!